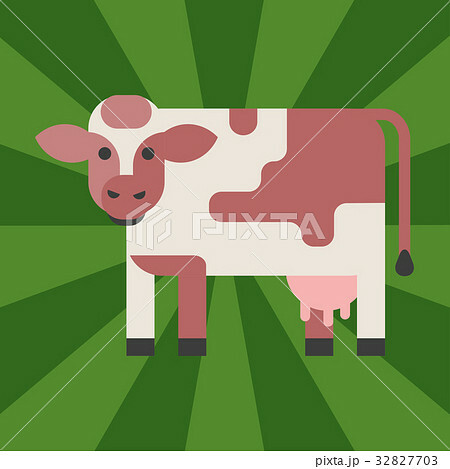 Cow farm animal character vector illustration. Cattle mammal nature wild beef agriculture. Domestic funny rural bovine horned cartoon buffalo.